Accidents involving pedestrians usually result in severe injuries, and, unfortunately, these accidents are all too common. Very often, pedestrian accidents happen as a result of a driver not paying attention or disobeying the rules of the road. Poor weather or road conditions, as well as a lack of road maintenance, can result in accidents that leave pedestrians severely injured. When pedestrians are struck by a car, they often sustain injuries ranging from soft tissue damage to spinal cord and brain injuries. Accident victims may require extensive medical treatment and rehabilitation, which can put a lot of undue stress on the victim’s family. Also, the costs associated with caring for an injured family member can quickly become unmanageable. If you or a loved one has been injured in a pedestrian accident, you are entitled to compensation. Contact MPC Law today for a free consultation, and let us protect your rights while you focus on recovery. Our legal experts have decades of experience representing pedestrian accident victims from all over Ontario and have recovered millions of dollars in compensation for victims and their families. 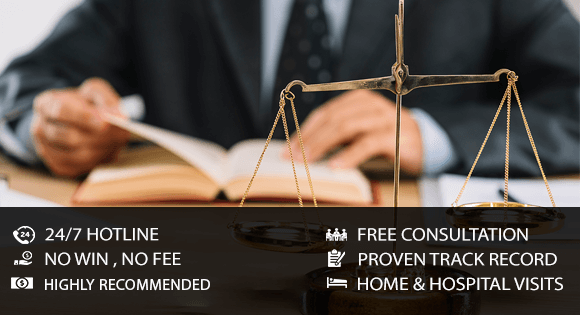 Put our legal team in your corner and get the maximum compensation that you deserve.